Over the year I’ve used a number of cameras from different manufacturers, and I’ve owned two Sony mirrorless cameras – one of which I still own today and absolutely love. As with any new camera there’s a learning curve on how to get the most out of your newly purchased toy, whether that be the ergonomics or the complicated layers of menu systems. In this article, I will be going through my top tips for using Sony mirrorless cameras and how you can get the most out of yours. 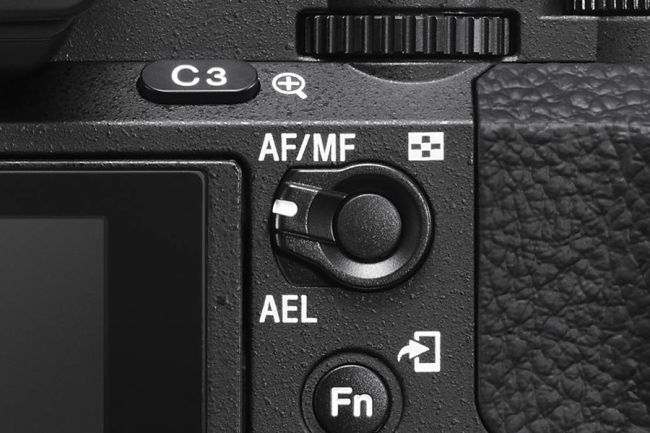 This is a very common across today’s cameras, and what it does is allow you to focus independently of the shutter-release button. I find that separating the shutter-release and focus controls helps to prevent me from accidentally taking shots before they are in focus (and also when you didn’t mean to). It’s also great for composition as you can focus on your subject in the middle of the frame and then recompose the shots, which is useful as some cameras have a limited number of focus points.